Private practice for children with speech and language disorders or delays. Therapy is individually designed for each client. Therapy for articulation, social/pragmatic language, vocabulary acquisition, language learning disabilities, hearing impairment, stuttering and auditory processing. Bram Consultants also provides parent education and advocacy services. Eileen McGonegal is a speech-language pathologist in Bronx, NY. 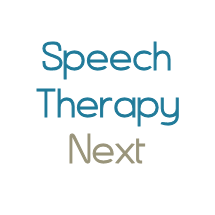 Practice Type: • School Practice Areas: • Speech Language Pathology • Speech Therapy Take the next step and contact Eileen McGonegal for a consultation in Bronx, NY or to get more information.